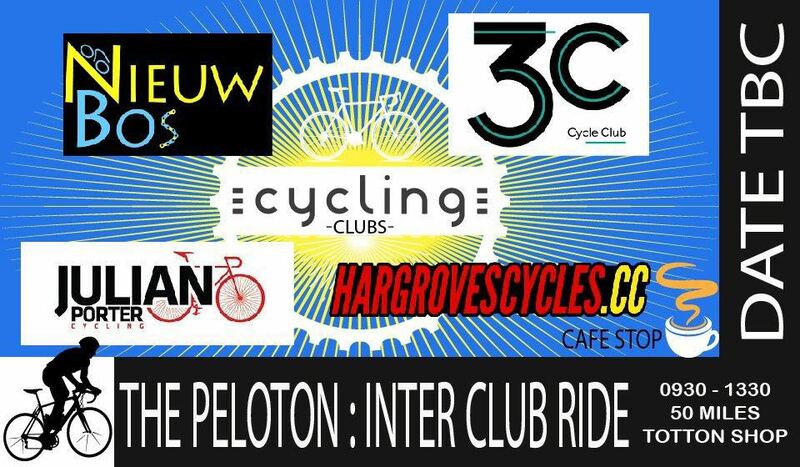 Hargroves Cycling Club have arranged an interclub group ride to get us out on our bikes at the start of spring! This is a brilliant opportunity to mingle with local clubs and to get to know all the cyclists in and around the New Forest and Southampton area. The ride will be on the 15th April and will start at 9:30 AM from the Hargroves shop for a ~50 mile ride, including a coffee stop. It would be brilliant if we could get lots of members along to this, to help build the local cycling community!